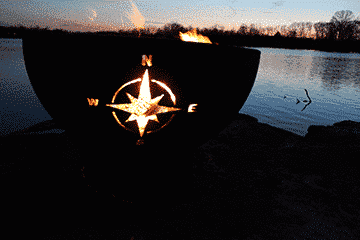 Navigator Fire Pit comes complete with 120k BTU CrossFire Burner, 24″ plate. 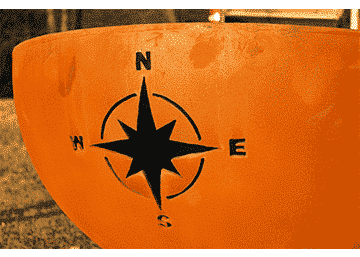 This Fire Pit Art® original Navigator compass rose is designed to take us back to a simpler, quieter time when tall ships harnessed the wind. 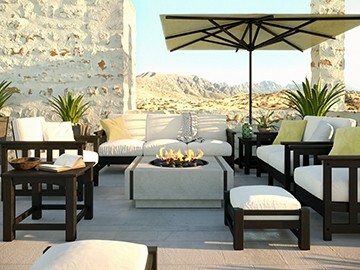 This gentle soothing design compliments any landscape either by the sea or far away. 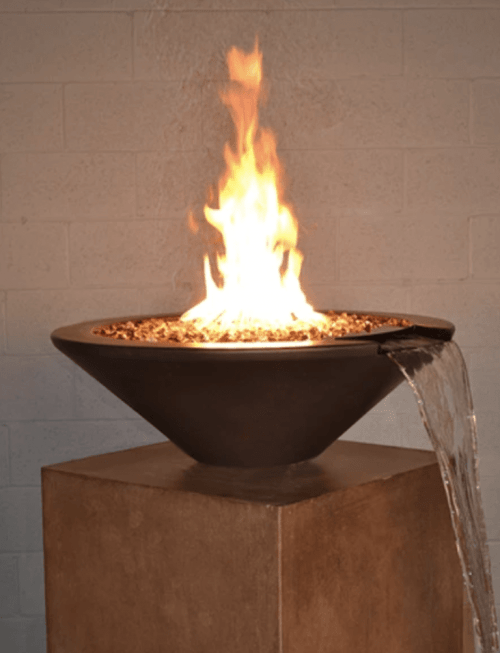 Like a beacon, let it light your way home…. 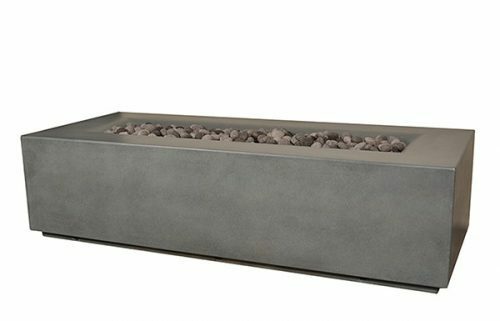 Match Lit System: Comes complete with Navigator match lit fire pit, Warming Trends Original Crossfire Brass Burner, Lava Rock, Flex Line Kit and Burner Plate. 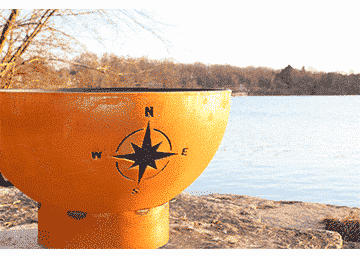 Navigator Fire Pit comes complete with 120k BTU CrossFire Burner, 24″ plate, flex line and key valve set, 60 lbs. 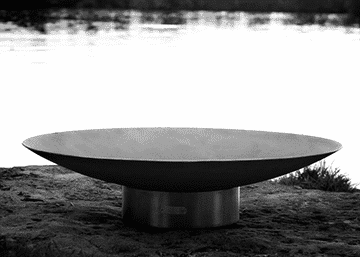 lava rock, 165 lbs. total weight.